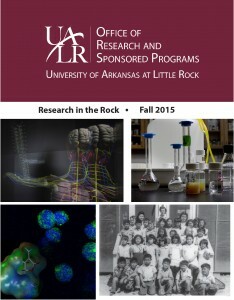 Research in the Rock, ORSP's annual publication, celebrates the accomplishments and projects of UA Little Rock students, faculty, and staff. 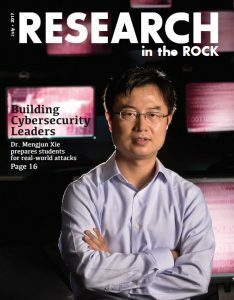 This print magazine features a diverse range of research projects, community programs, and success stories from all over campus. 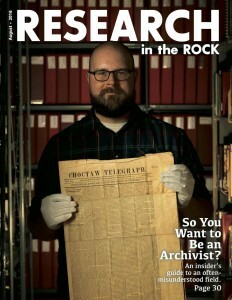 Request your free copy of Research in the Rock by filling out the form below.